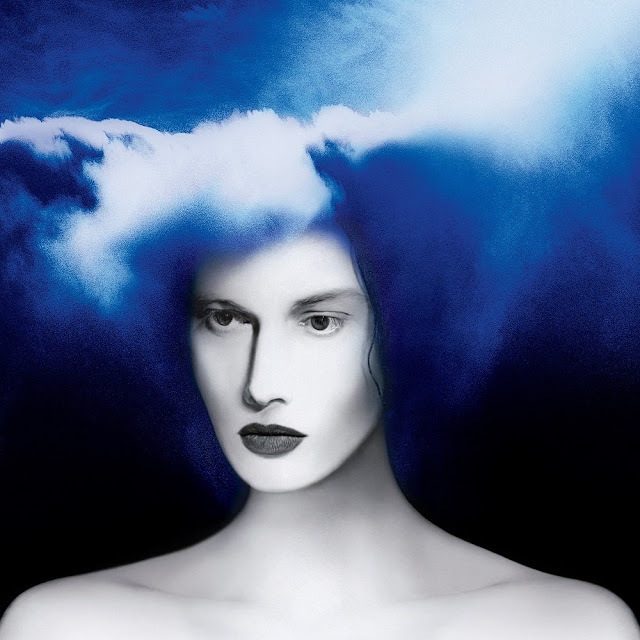 Music Television is pleased to present the music video to the song titled Over and Over and Over which is track #7 from the Jack White album titled BOARDING HOUSE REACH, out now on the Third Man Records imprint. Press the play button, choose high-res & full screen and you'll be able sit back and enjoy Jack's music video automatically followed by several hours of handpicked music videos from different artists to explore. Press forward to skip any video or click the rewind button to replay or return to previous songs. Enjoy! Above promotional content is (C) 2018 Third Man Records under exclusive license to Columbia Records, a division of Sony Music Entertainment, and XL Recordings Ltd.